Tom Morello has recruited blues virtuoso Gary Clark Jr. for his latest single, Can’t Stop The Bleeding. The track hears Clark Jr. on lead vocals and guitar, with Morello spicing things up with his own swaggering riffs. In a surprising twist, Can’t Stop The Bleeding also features the production stylings of Slovenian producer Gramatik. 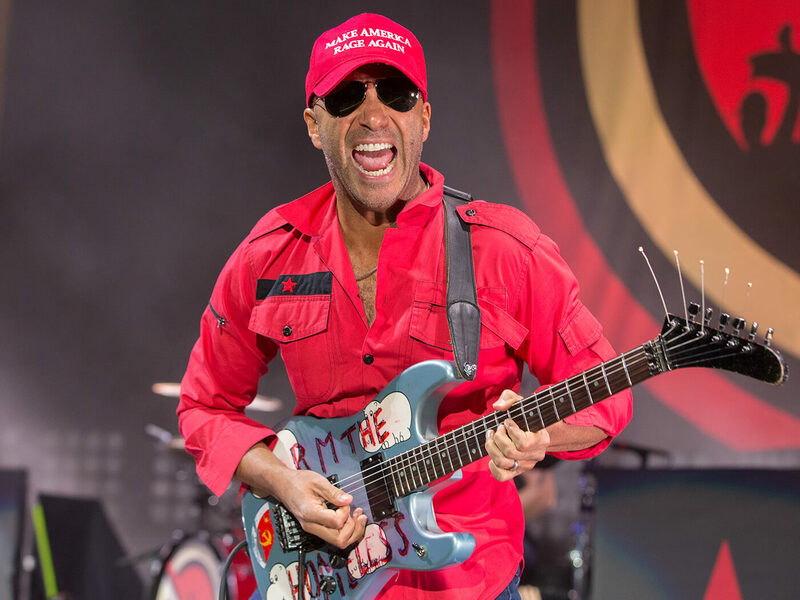 It lands just in time for the Prophets Of Rage axeman’s upcoming tour, which begins on 3 May at the Welcome To Rockville festival in Jacksonville, Florida. Clark Jr., on the other hand, is currently touring in support of his This Land LP. The Guitar Man will also be heading up to Eric Clapton’s Crossroads festival in September, marking his third appearance at the storied concert series.